Established to help international students study in China, SICAS is the platform authorized by the largest number of China’s universities to help international applicants directly get admissions for studying in China with the fastest speed. You can easily get all the most useful information for free on our website to study in china .If you can not get the information you need, please feel free to contact us at service@sicas.cn. 1. Offer the most efficient, accurate and safe online application platform for China’s universities to process international students’ applications from all over the world. 2. Provide professional advice and support on studying in China for each individual.
? As a service provider, SICAS has a broad cooperation with China’s universities. Until now, SICAS has been authorized by more than 300 universities and colleges and the number is still growing every day.
? Since we were established on the basis of the invitations and authorizations of China’s universities, they usually give priority to applications sent through our platform and offer the fastest admissions to our applicants.
? SICAS was founded under the guidance and support of China’s Ministry of Education and is the most efficient, accurate, and safe authorized online platform to help international students directly get the admissions for studying in China.
? 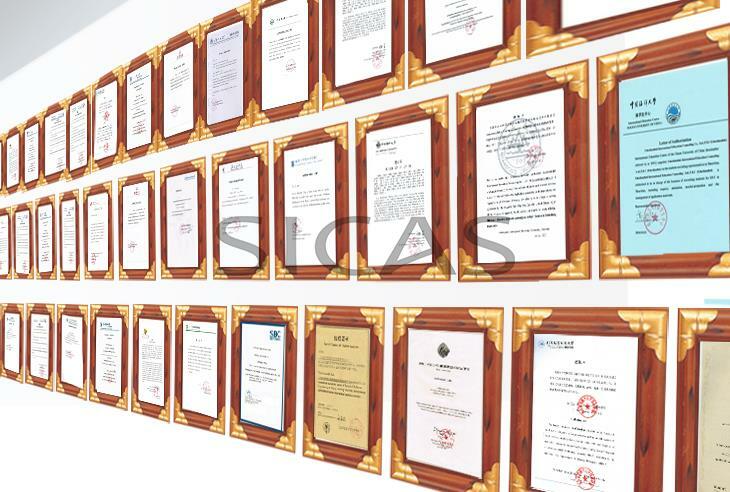 More than 300 China’s universities have signed cooperative agreements with SICAS, which secures official authorization for publishing enrollment information for universities and colleges as well as collecting students’ on-line applications.
? SICAS has maintained reliable relationships with embassies and consulates, official educational organizations, all of which have recommended SICAS on their website. 1、 October, 2007: As the predecessor of EduChinaLINK, EduRight formally registered and started to be engaged in study-in-China Admission Service. 2、 March., 2008: EduRight formally changed its name into EduChinaLINK to start its international promotion. 3、 April, 2008: The first group of international students studying English-taught Medical courses through EduChinaLINK arrived in China. 4、 October, 2008: The first group of English-taught international students majoring in Engineering, Economics and Management through EduChinaLINK arrived in China.